WordPress Par Website बनाने के लिए क्या क्या जरुरी है ? 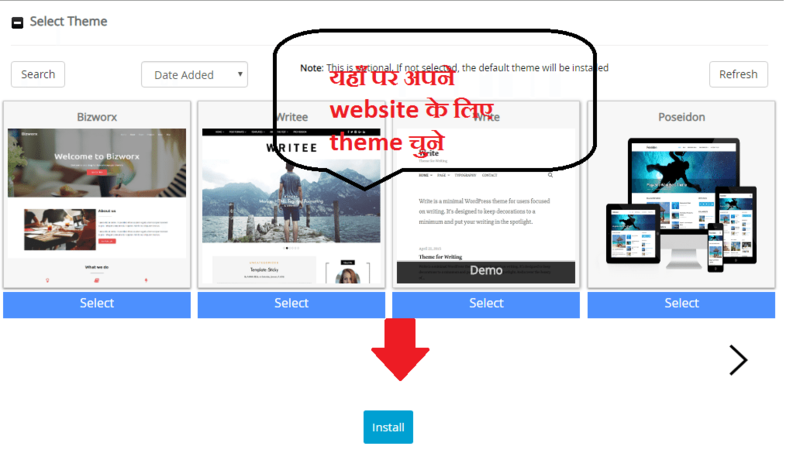 WordPress Par Website कैसे बनाये ? 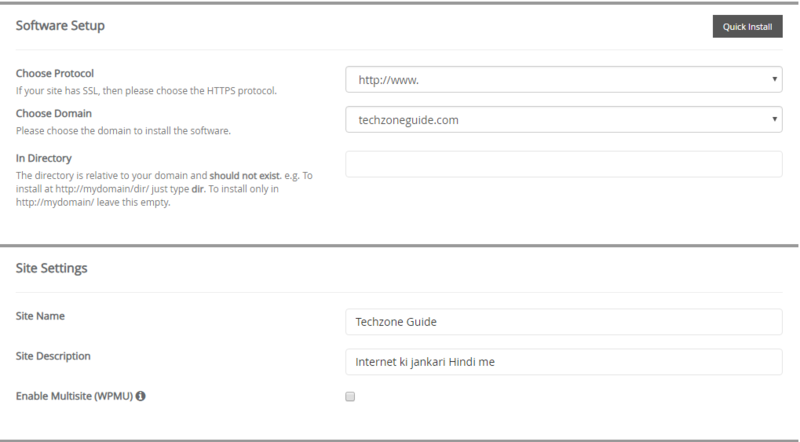 WordPress कैसे install करें ? aur custom/static homepage set karne ke baad Pagination/Page Numbers kaam nahi kar rahe hai. WordPress is better than blogger. Nice post. 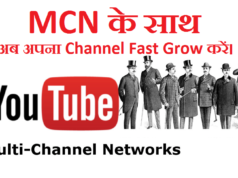 How to make backlinks plzz tell.